We talk proudly about our vineyard and terroir, but the best way to experience it is first-hand. We have a range of our wines open for tasting, as well as platters made with locally sourced produce. 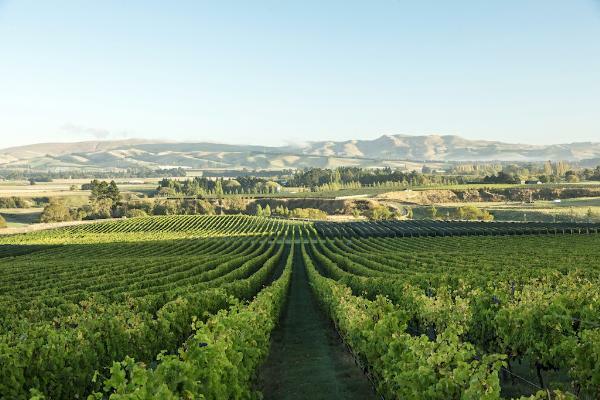 Extend your visit with a jaunt around the cycle/walking trail which traverses our vineyard.